Silvercreek is Cowboy Country and known for its open views and horse property. 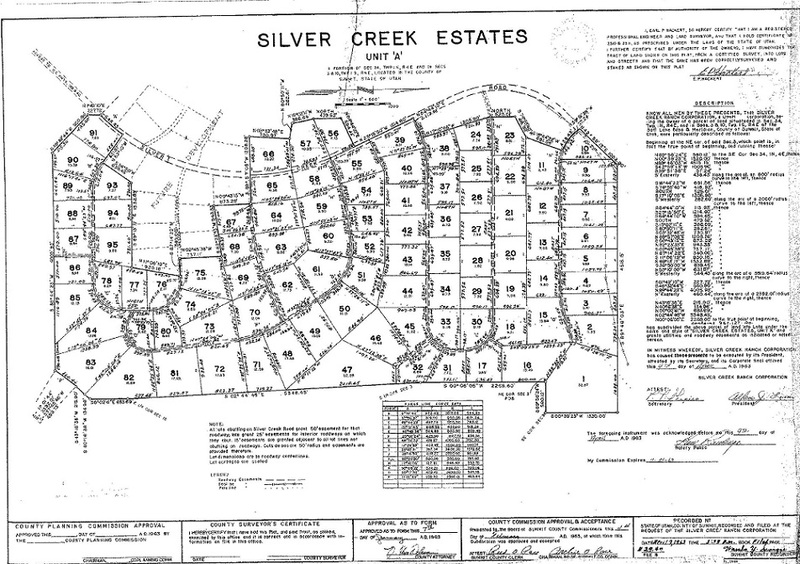 Lot sizes range from .44 acres to 47 acres. Many owners have horse training facilities and large barns. Not all roads are paved in the subdivision and four wheel drive is recommended for some roads in the winter. Access to water, which is considered personal property, is especially important due to the size of the lots. Home sizes range from 1,176 square feet to 10,214 square feet and one to nine bedrooms. Below is a photo of the elk herd that hangs out in Silver Creek every winter. Wishing I had something better than a cell phone camera on me that day. View the drive from Interstate 80 into Silver Creek.